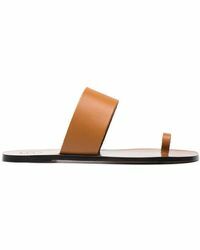 ATP Atelier is the footwear label created by friends Jonas Clason and Maj-La Pizzelli. 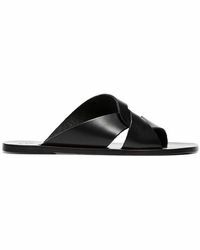 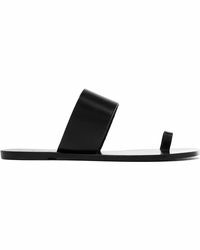 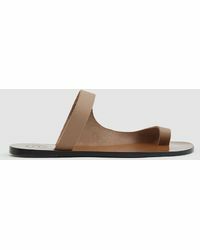 An acronym for All Tomorrow's Parties, the Stockholm-based brand works with small Italian factories to create the 'ultimate sandals. 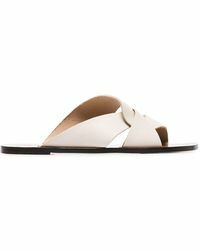 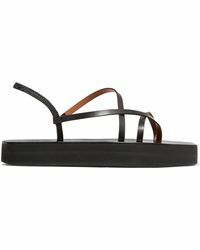 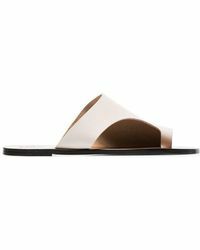 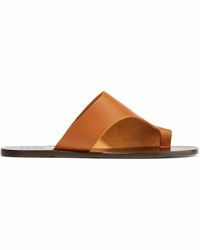 Renowned for their simplicity and luxurious fabrics, the collection of ATP Atelier flats features a range of sandals from elegant slip-on styles to cross-strap designs and ankle-detail sandals, crafted from the finest, buttery-soft leather in a refined, neutral color palette that are hardworking yet utterly desirable.